Google is finally getting around to addressing a couple of nagging issues related to its Chrome web browser that have been plaguing users for years. Chrome 37 Beta now uses the DirectWrite API from Microsoft which supports high-quality text rendering, resolution-independent outline fonts and full unicode text and layout support. Up to this point, Google had been tapping into the Graphics Device Interface API to render text. Or in layman's terms, text rendering will now be on par with Firefox and newer versions of Internet Explorer. Note that you'll need to be running Windows Vista or newer to reap the benefits of DirectWrite. If all goes smoothly, the feature will likely find its way into the final public release in the near future. Elsewhere, Google is also working on a notebook battery drain issue. 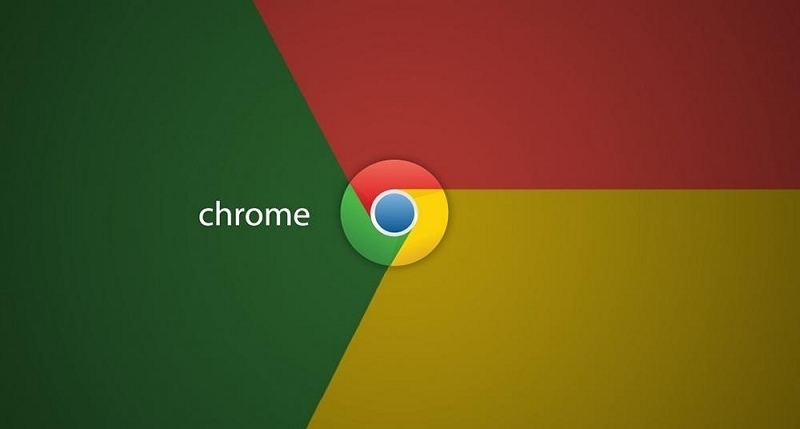 According to a recent report from Forbes, Chrome sets the Windows system clock tick rate at 1.000ms as soon as it opens and leaves it at that rate. Internet Explorer, on the other hand, only sets the tick rate at 1.000ms to handle processor-intensive tasks. Microsoft notes that setting the tick rate at a constant 1.000ms could increase power consumption by as much as 25 percent. The issue was first reported way back in 2010 but went unaddressed until just recently when Forbes ran a story on the matter. That prompted Google to get to work on the issue and the bug has since been made a top priority for the Chrome team. With any luck, it'll be fixed soon.